"Noto beef" beef in japan. 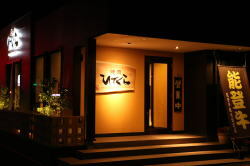 Noto beef is delicous cow of japan. How to eat meat you will grill yourself at the table. 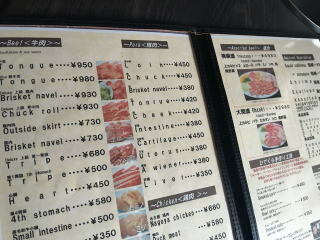 There are also English menu.